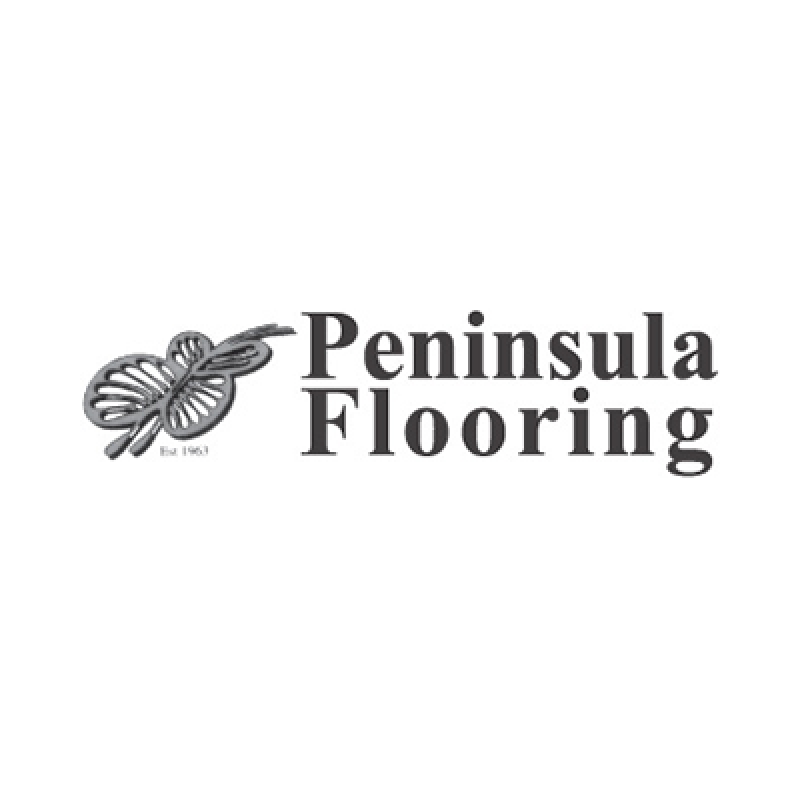 The team at Peninsula Flooring are your flooring and carpet experts in Virgil and the Niagara region. Nobody knows flooring like we do. Why should you shop at a flooring specialty store versus a general-purpose, big-box hardware store that sells everything? Because we know flooring best. 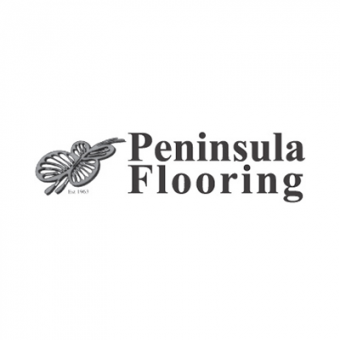 We're the flooring experts, from our wide selection, to design advice, to planning, to professional reliable installation. 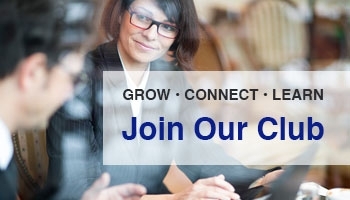 We will be here for you before, during and after the sale.